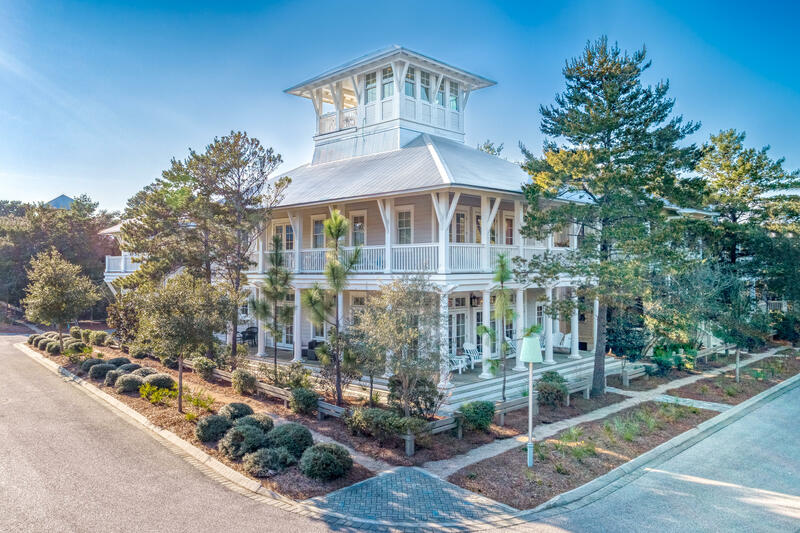 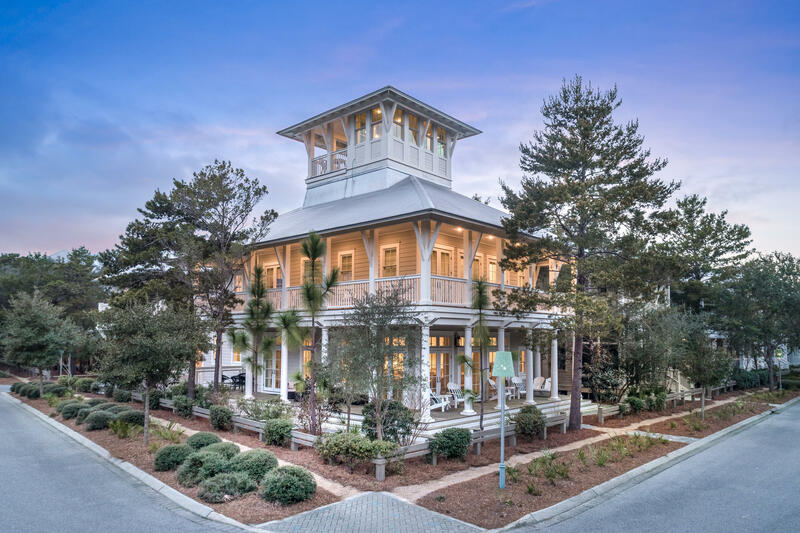 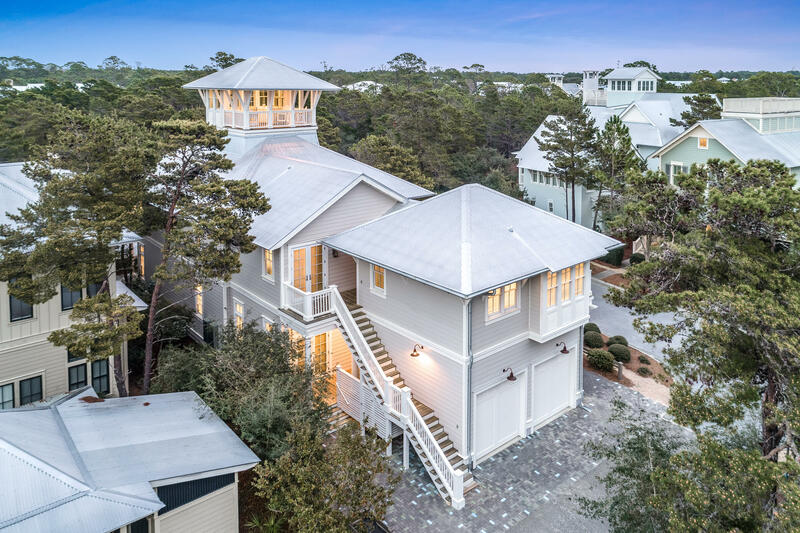 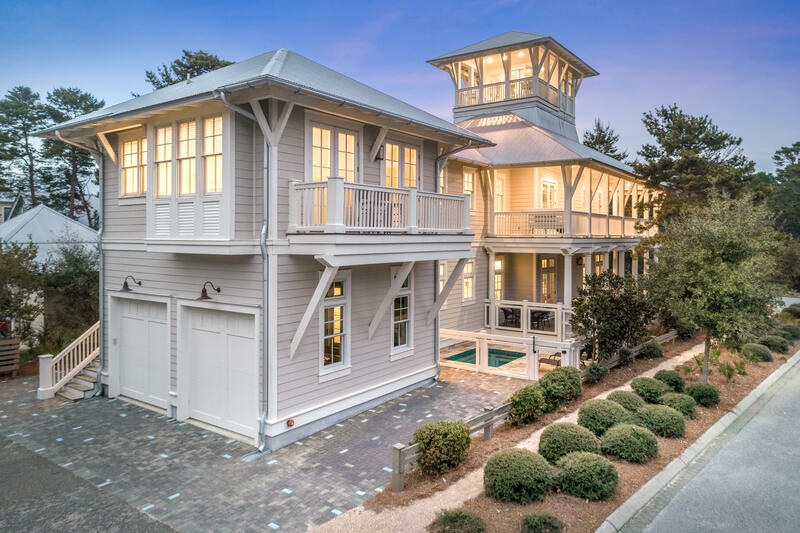 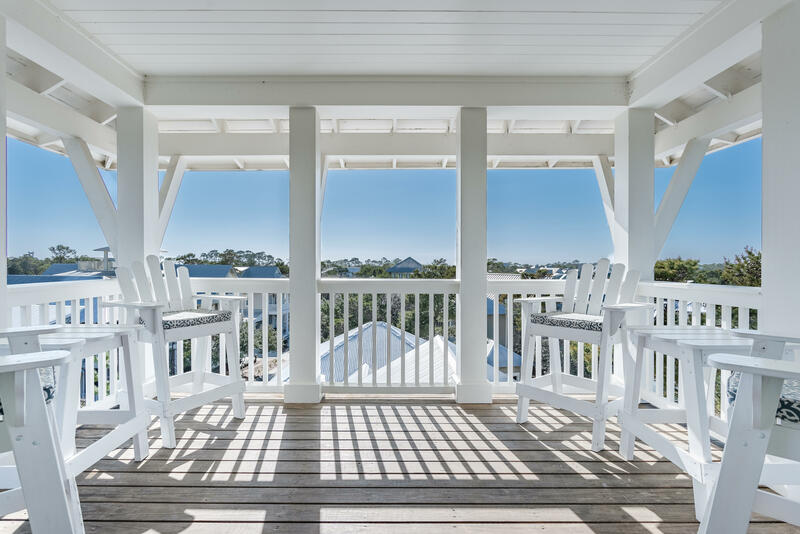 Classic Southern charm exudes from this luxurious coastal residence nestled on a corner lot in Phase III of the WaterColor community. 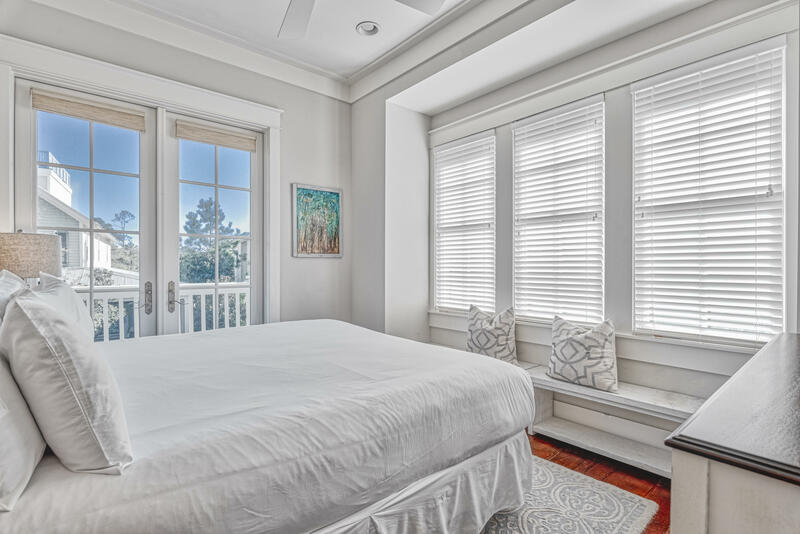 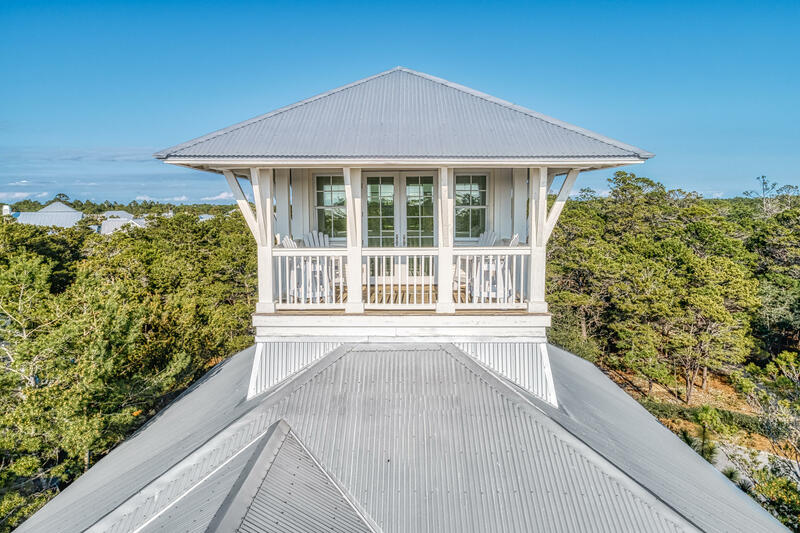 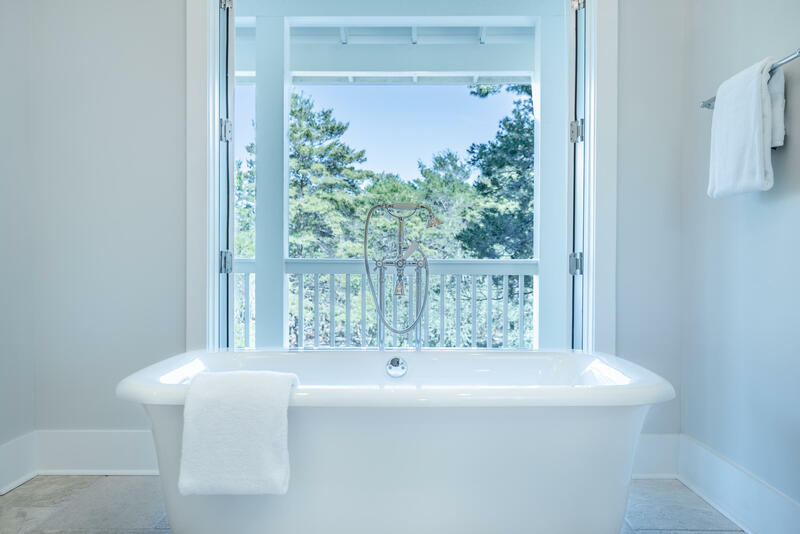 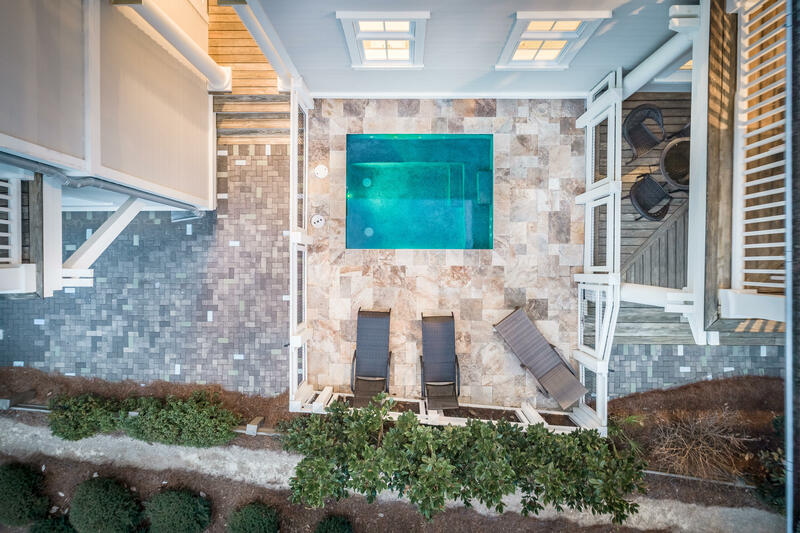 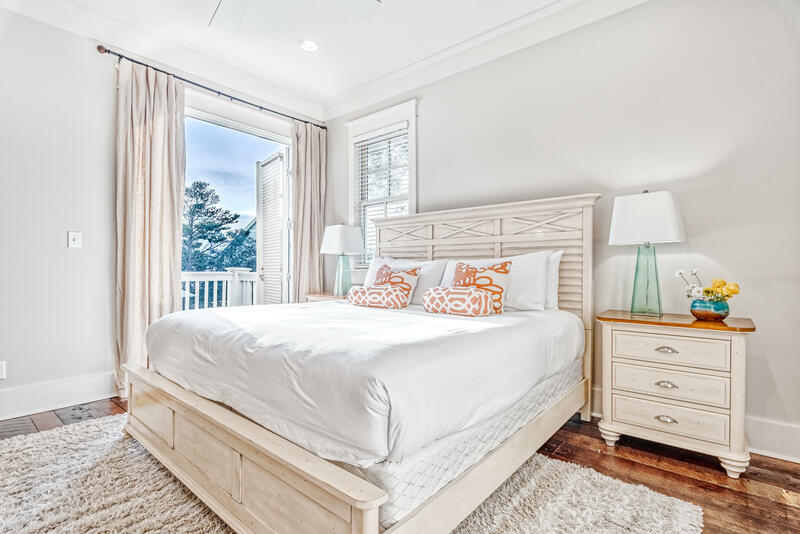 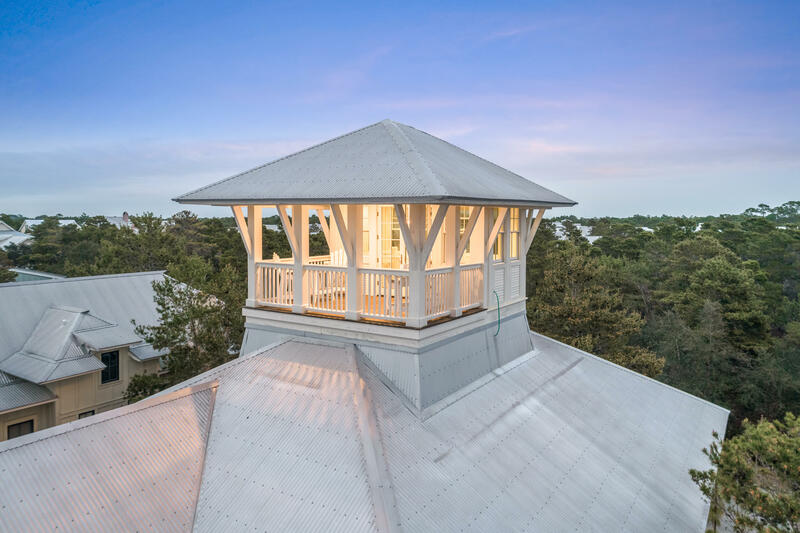 With over 4,400 square feet, a four bedroom main house with bunkroom, a one bedroom carriage house, multiple porches and outdoor living spaces plus a private dipping pool, this home is a perfect vacation retreat. 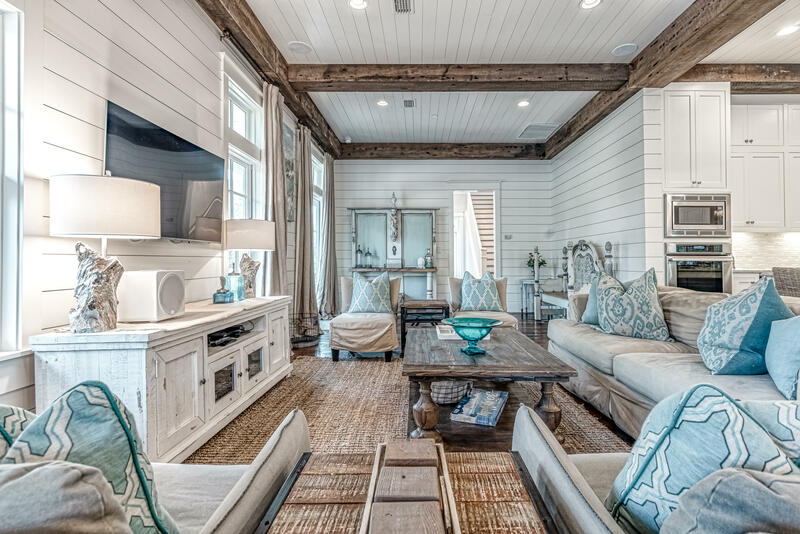 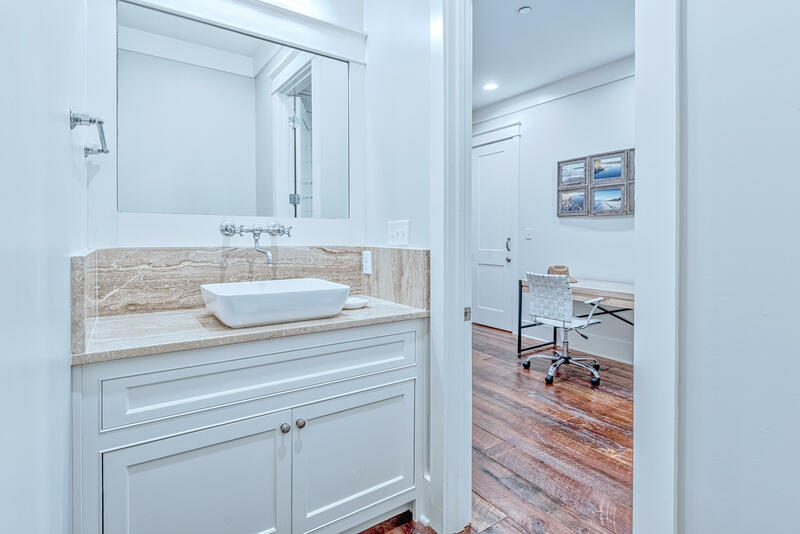 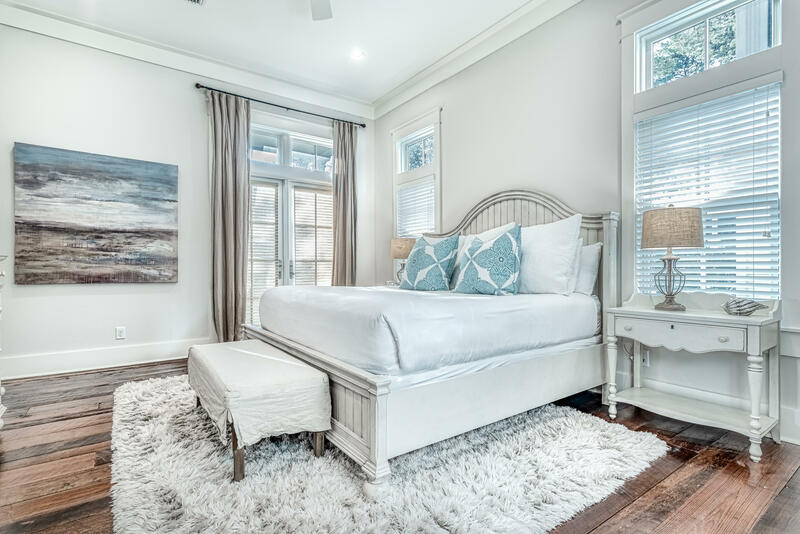 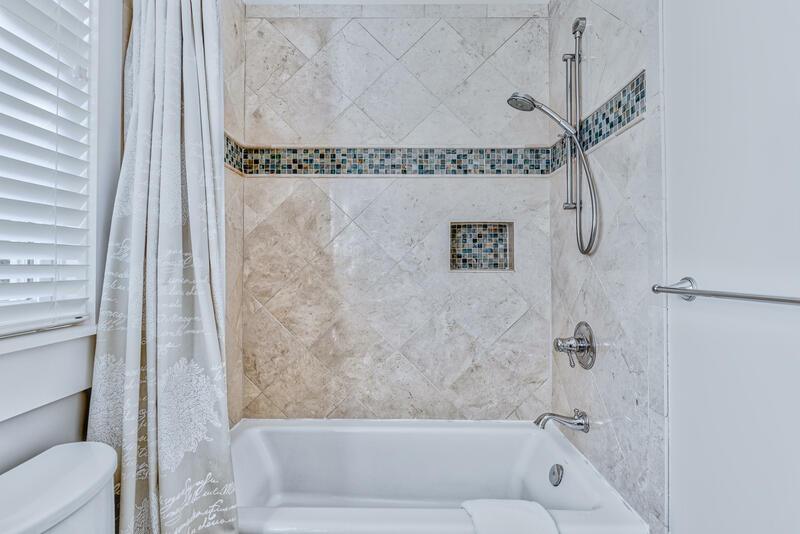 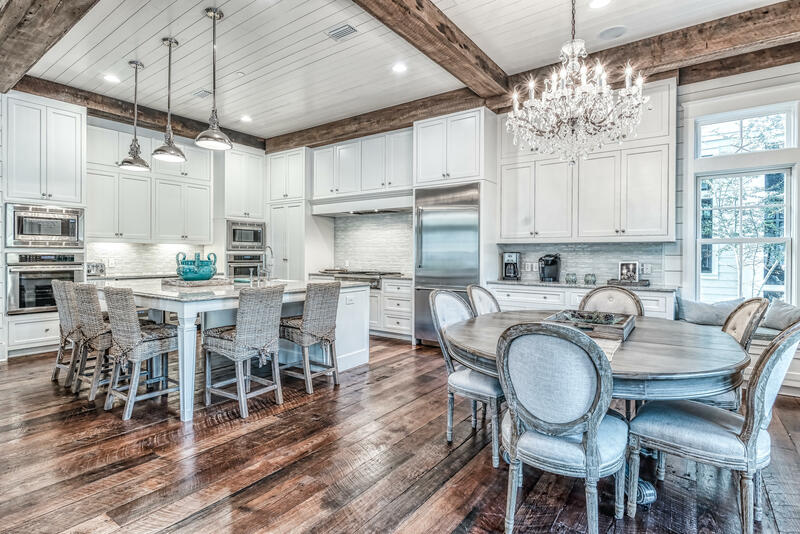 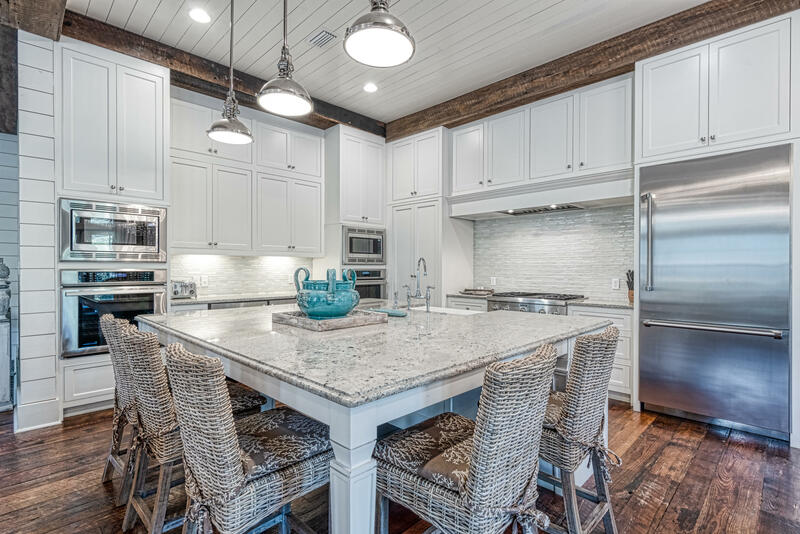 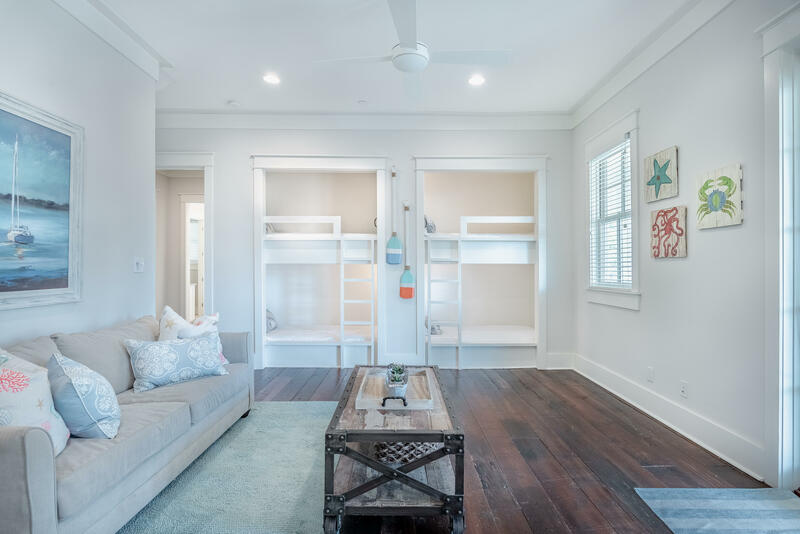 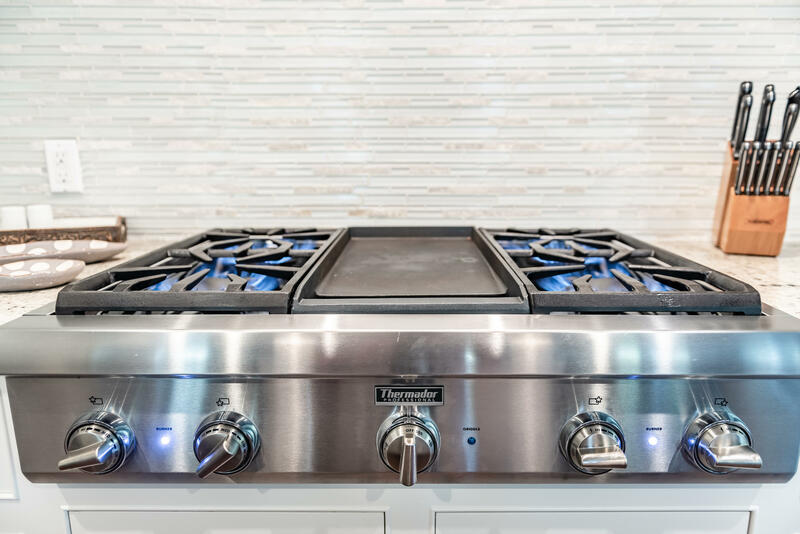 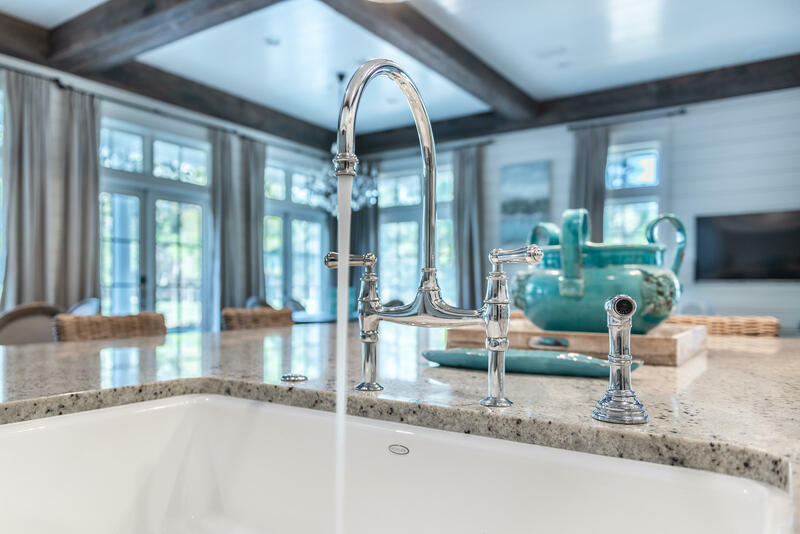 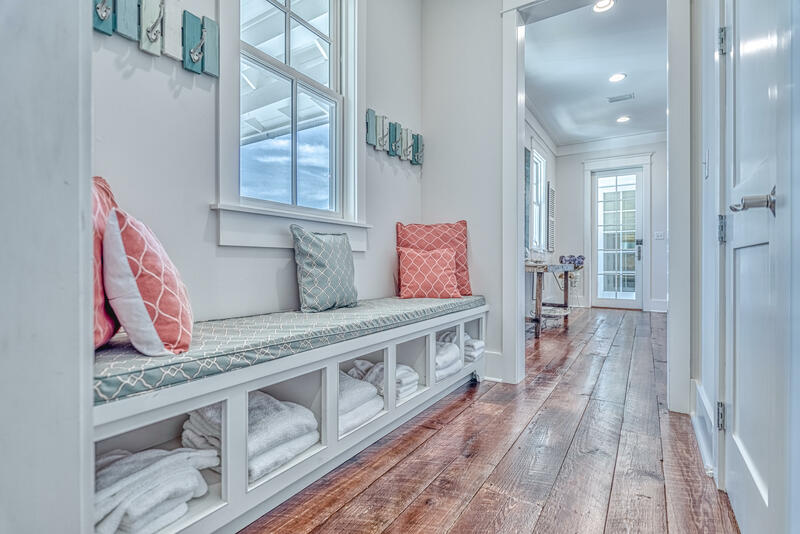 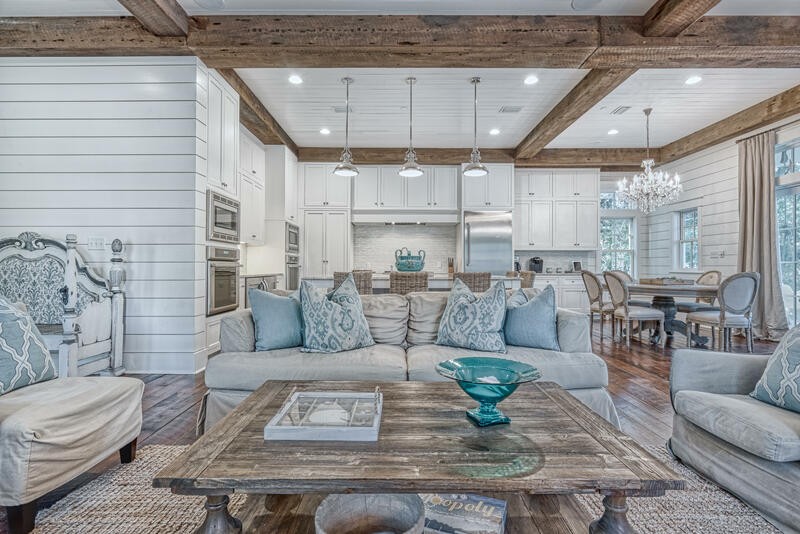 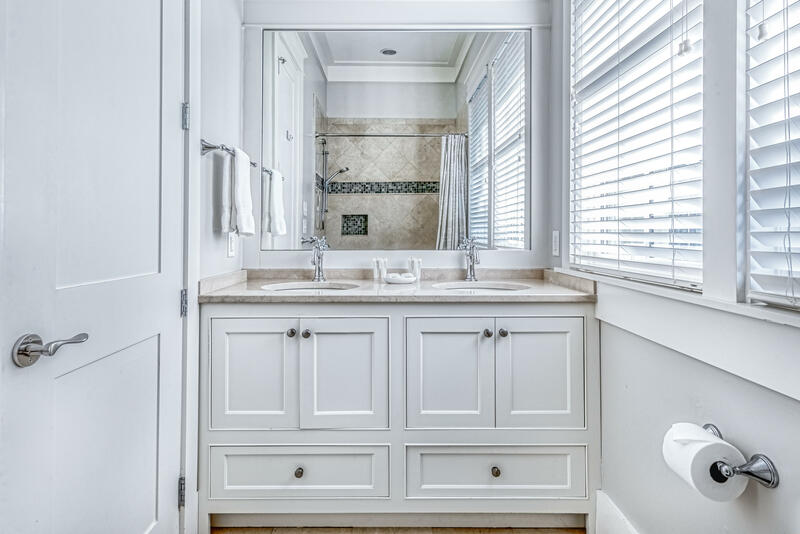 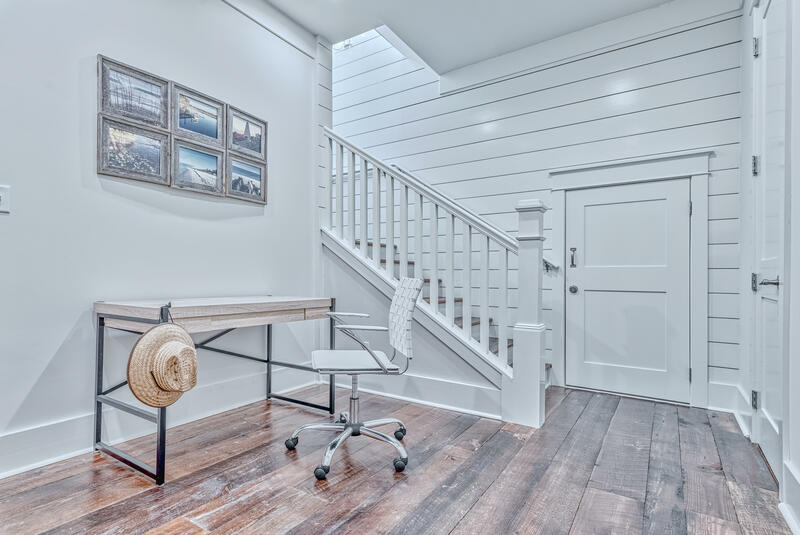 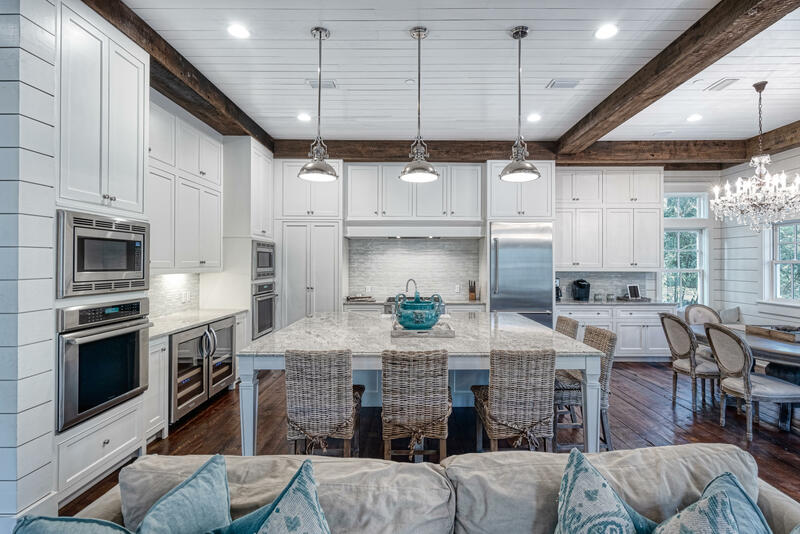 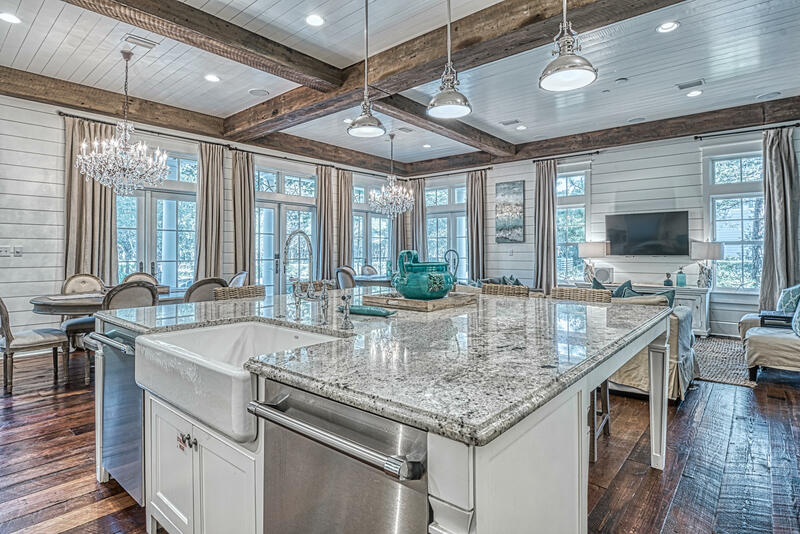 Incredible finishes throughout include crown molding, reclaimed antique hardwood floors, shiplap walls, exposed wood beams, marble countertops, French soaking tubs, top of the line appliances and much more. 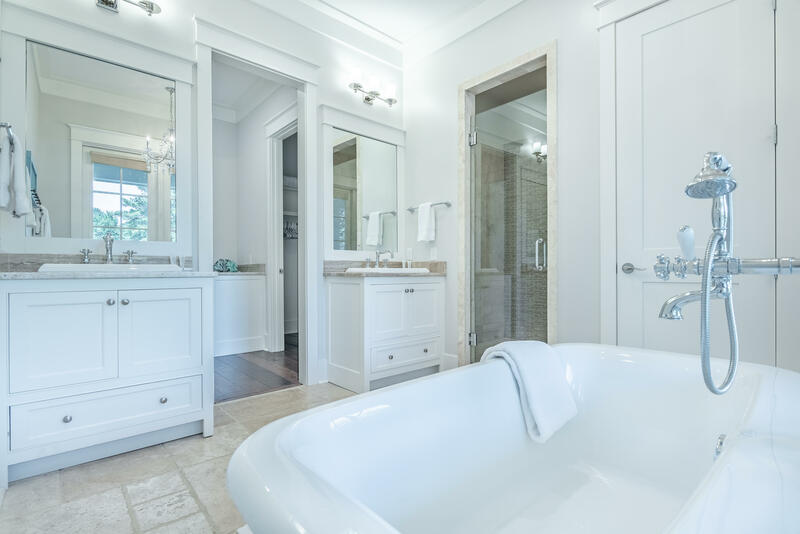 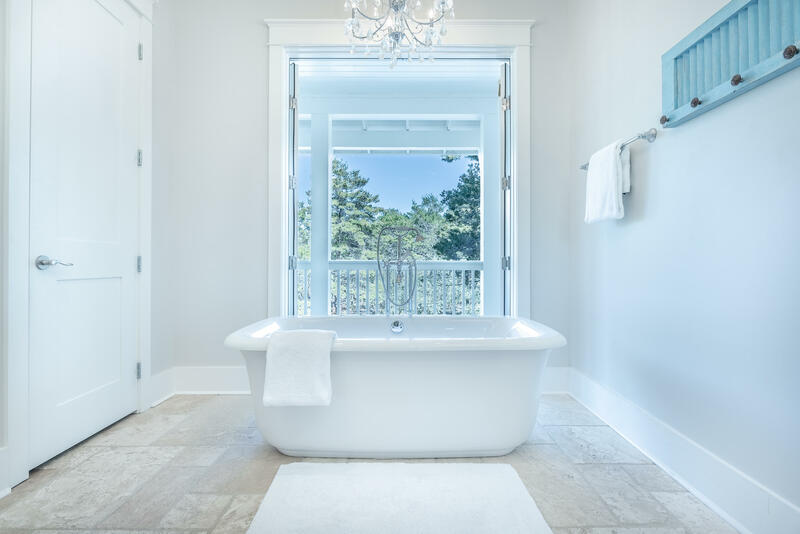 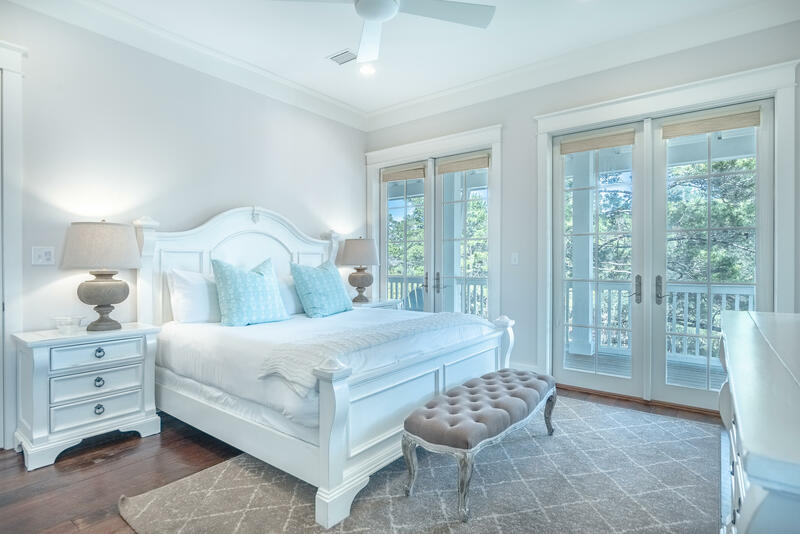 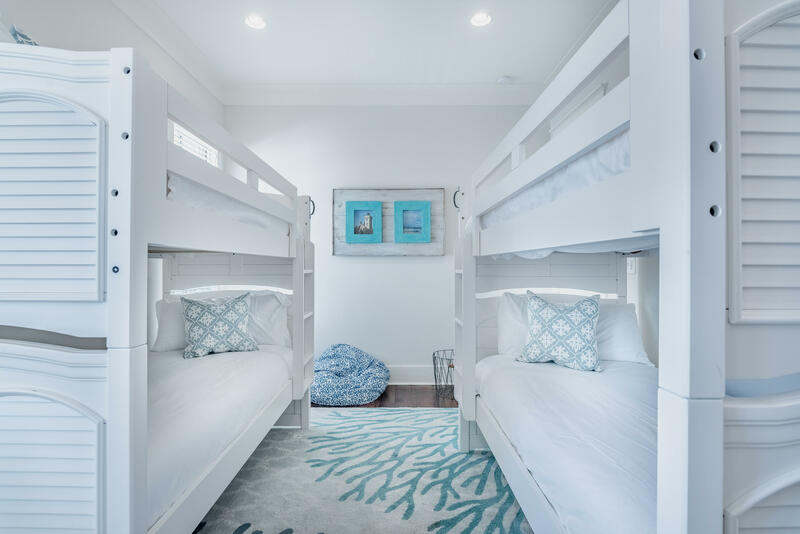 Design features include abundant natural light, dual master suites, open concept living and dining, a secondary upstairs living area with additional built-in bunks and expansive wraparound covered porches. 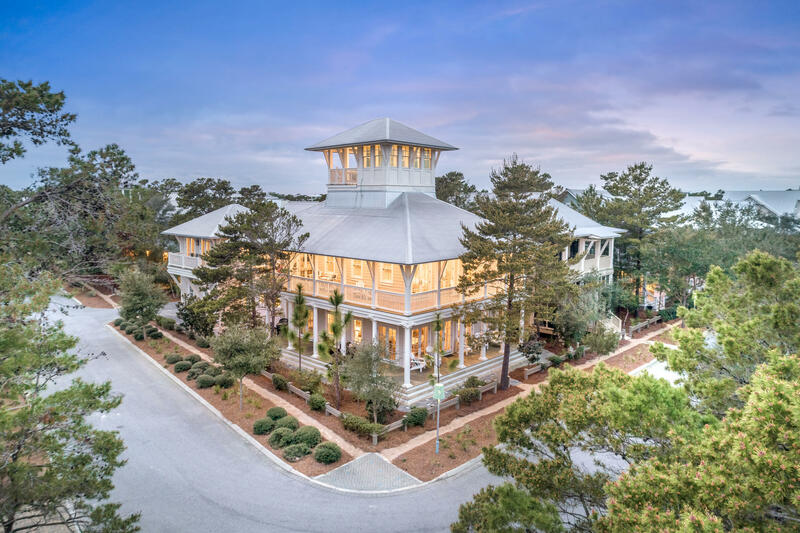 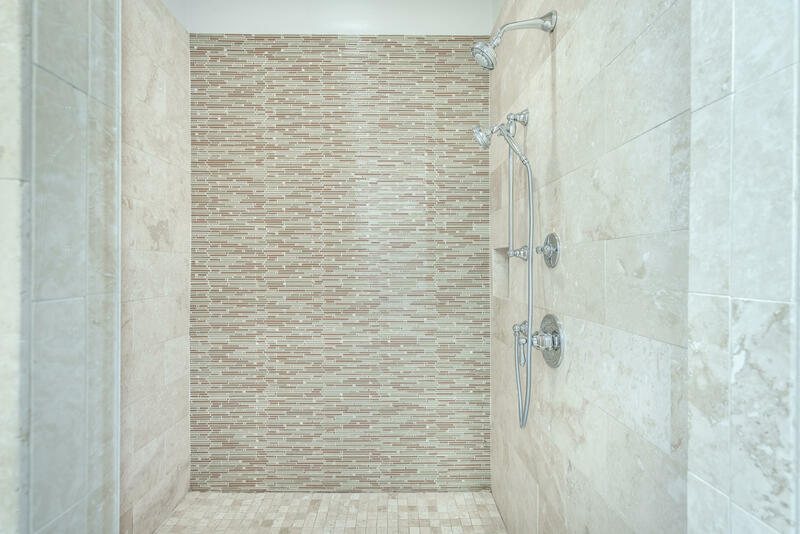 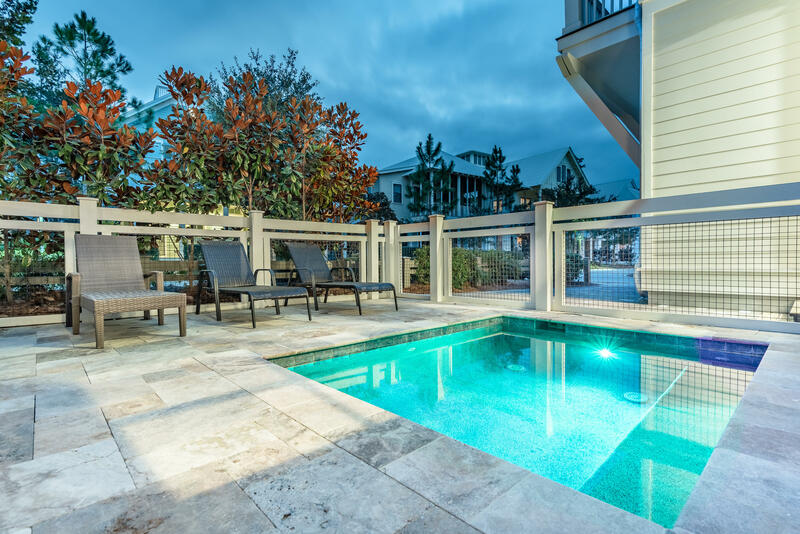 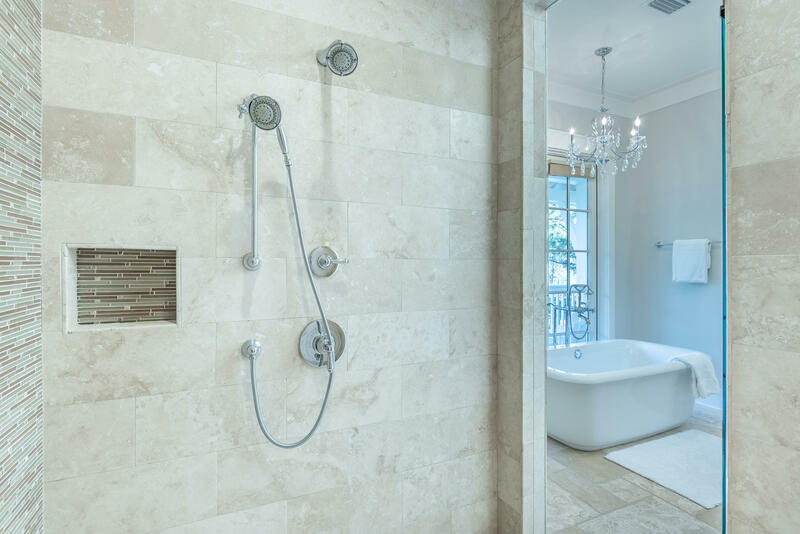 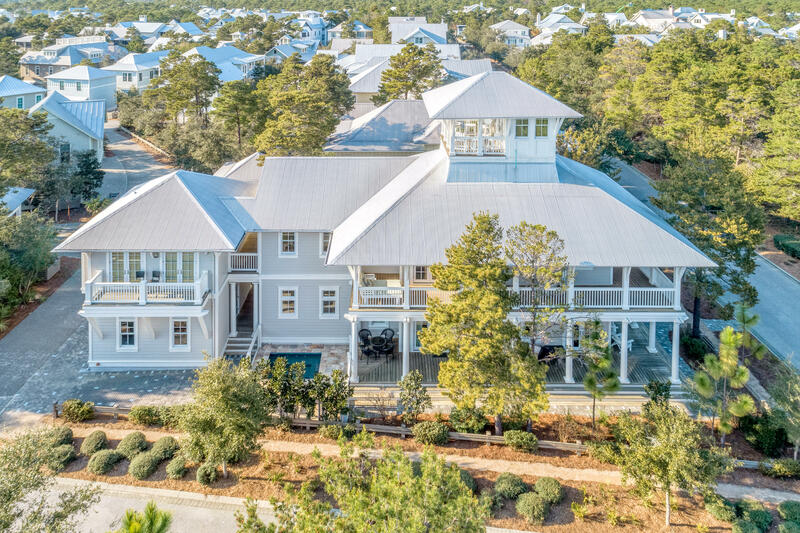 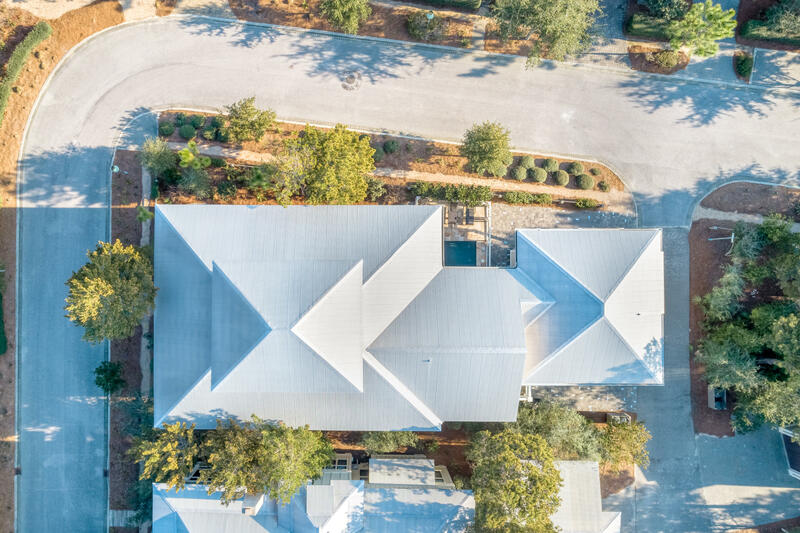 WaterColor is rich in natural beauty and offers stunning amenities including a full service beach club, 5 additional pools, an active tennis center, miles of bike trails, fishing, kayaking and WaterColor Kids Camp Facility.